Have you ever wondered what blogging platform your favorite celebrity site is using? Chances are it could be WordPress! 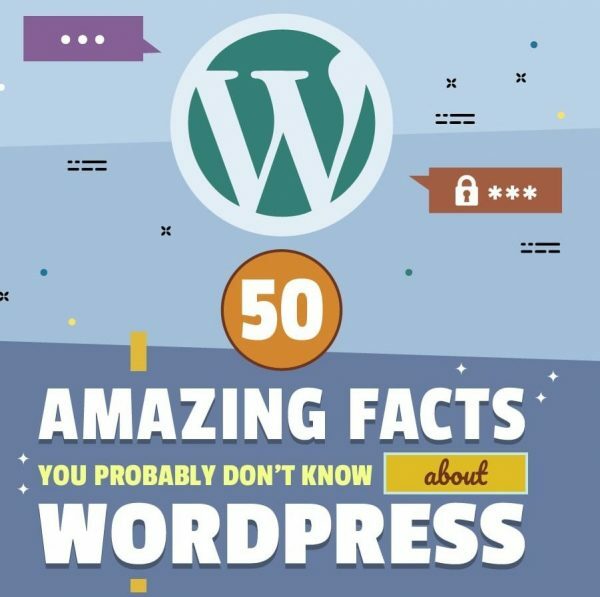 Since its release, WordPress has evolved from a simple blogging tool into a highly versatile content management system (CMS). Gone are the days when you needed to understand <a href and <img src and #00000 to have a beautiful and functional website. I’ve been through pretty much every CMS application available, and WordPress is definitely my platform of choice. Stylish themes, e-commerce support, and plug-ins to support pretty much anything you want to accomplish on your site. You won’t find a better support group or more users who are willing to give a helpful hint when you’re stuck with a page that just doesn’t look right. If you’re looking to start a blog, or need a website for your business, get the best hosting platform through the best hosting provider. I highly recommend Bluehost! Check out these fun facts and figures about a truly amazing platform. 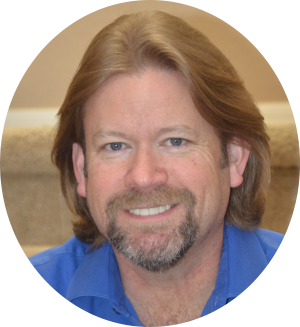 Often referred to as “that long-haired computer guy”, Dee Hathaway is a government technology leader with a passion for helping people do things better and a goal of always having the newest cell phone available. His first book Here's What Let's Do: Stop Being Average and Start Being Awesome was an Amazon #1 bestseller. Hi! I’m Dee, the fingers and face behind Your Big Scene. Author, blogger, technology leader, and coffee snob, I’m passionate about helping people learn, grow, and get everything they want out of life.